Home Career How do group leaders divide their time? FOR THE PAST YEAR, Sushama Brimmer, MD, says she’s come close to experiencing “nirvana.” That’s how long she’s had both a new contract as medical director of the hospitalist group at CHRISTUS Good Shepherd Medical Center in Longview, Texas, and the resources—thanks to her hospital becoming part of the much larger CHRISTUS Health—to substantially reduce her clinical responsibilities and have more time to direct the program. Over the past year, Dr. Brimmer explains, the hospital has been able to invest in locums, giving her the ability to offload some clinical shifts for more dedicated administrative time. Further, the new contract gives her the flexibility to choose how to schedule her clinical work. It doesn’t matter when she sees patients, as long as she meets minimum time requirements. 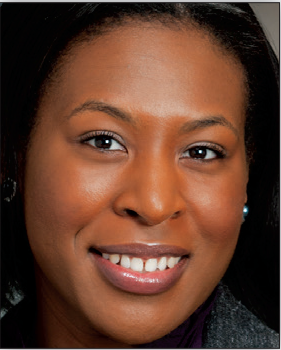 For most of the previous 10 years, Dr. Brimmer also served as hospitalist medical director. But in that incarnation, she basically worked two fulltime jobs: one as a physician, the other managing a two-hospital, 20-plus clinician group in a financially strapped system. She used to be away from the hospital only “two to four days every month.” The very first years were really tough, when she struggled with a time-consuming scheduling system (which she ditched) without an assistant. “I think my stubbornness is what kept me going,” Dr. Brimmer says. Stubbornness can help, along with the ability to multitask and delegate. 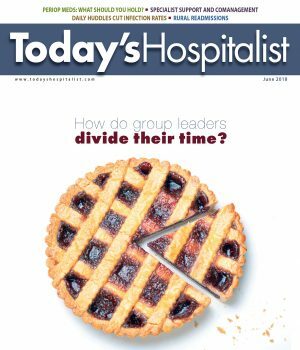 But for hospitalist leaders to succeed, those traits can’t compensate for the single most essential tool: dedicated administrative time. One of the most common conversations group leaders have with consultants and each other is how they should split their work hours to survive their jobs and hopefully do them well. Even with her 60-40 administrative-clinical split, Dr. Brimmer says she “barely hits” her clinical threshold. And she keeps searching for strategies, personnel and technology—scheduling software, better calendar management or clerical help— that can help her “stretch” her administrative time. How much time do they need? 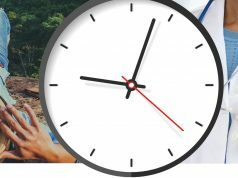 The question of how much administrative time directors need is a key question for the entire group. If hospital administrators don’t provide flexibility to program directors, they surely aren’t doing so for the rank and file. And giving directors the time and the room to lead is critical to both retaining doctors and to creating a working environment that’s nontoxic and can head off burnout. But the trouble with the “how much?” question, says La Quinta, Calif.-based Leslie Flores of Nelson Flores Hospital Medicine Consultants, a national consulting group, is that the best answer is, “It depends.” It depends not only on the size of the practice but also on the specific leader’s job description, and both vary enormously from hospital to hospital. That was just the situation Dr. Brimmer found herself in before her new contract took effect. “I was very involved with the board and I knew the financial burden the hospital was carrying, and that swayed me from asking for more help,” she points out. 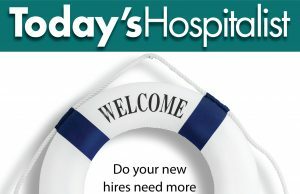 (Her advice to other directors is to not follow her example: “Don’t allow the issues you know the hospital is going through to sway your decisions.”) It was only when Good Shepherd joined CHRISTUS Health, she explains, that she asked for—and received—the administrative time and flexibility she needed. 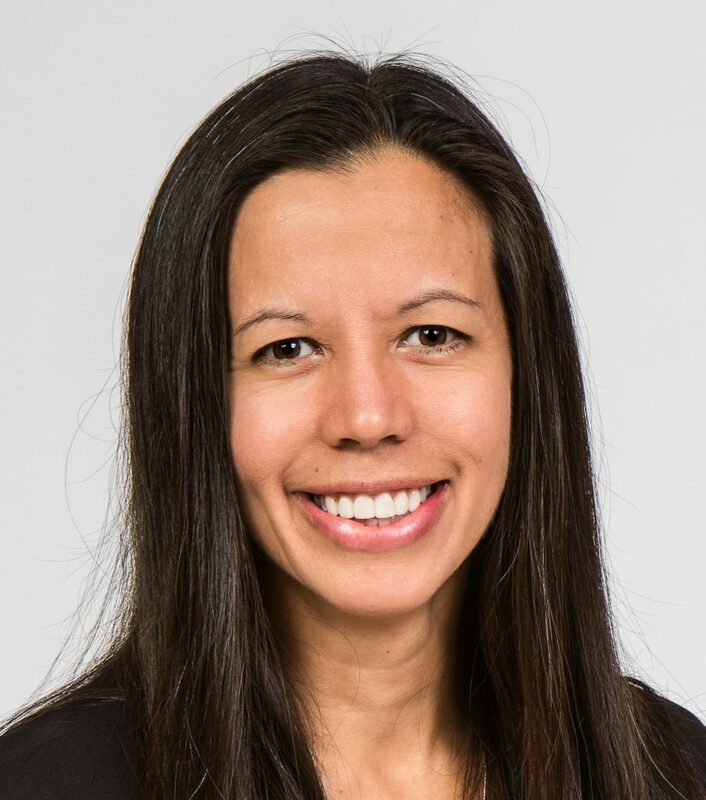 As vague as it may sound, “as much as it takes” may be the only right answer to the “how much?” question, says Christine Lum Lung, MD, who’s CEO/medical director of Northern Colorado Hospitalists, an independent group in Ft. Collins. For years, Dr. Lum Lung says, she basically worked two full-time jobs, carrying a full clinical load of between 16 and 18 shifts per month, as well as working 100% administrative on weekends, her days off and even on days she’s working clinically. In fact, until last year, she set aside no dedicated administrative time. But as the group has grown and with plans to expand to a third site, it has been necessary to delegate and develop other leaders within the practice. “It was getting very hard for me to be everywhere all the time and do everything that I had been doing to run the practice,” Dr. Lum Lung says. She also couldn’t find time to “schedule all the meetings I needed to attend.” That’s when she cut back clinically one or two shifts a month, keeping those days exclusively for administration, although she does administrative duties nearly daily. Given that she’s responsible for her group’s business performance, Dr. Lum Lung explains that the reason she doesn’t take more dedicated administrative time is because of a group culture where all 30-plus doctors, except for those in their first year, pitch in. 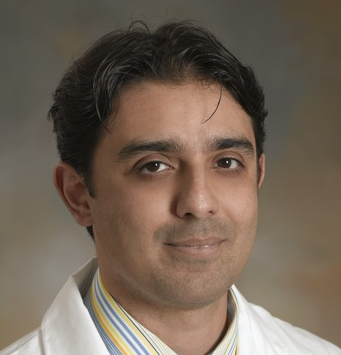 “Enough time” falls somewhere in the middle for Shahid Babar, MD, MBA, medical director for hospitalist services at Pennsylvania’s Lancaster General Hospital, which is part of Penn Medicine. He finds a split of 50% administrative-50% clinical works for him, particularly because he, like Dr. Lum Lung, has a “board” of clinician-directors. Each of these administrative leads receives a stipend (but, again, no dedicated time) to direct quality, education, scheduling, operations and issues related to the advanced practice clinicians (APCs). The Lancaster group has 30 physician and 20 APC hospitalists. The group likes this new organization better because the physicians feel they have greater access to leadership, he notes. And as director, he likes the more defined division of labor. But according to Dr. Babar, hospitalist group management is only getting more time consuming. As a result, he could use more dedicated administrative time along with an infrastructure that includes his executive board, a full-time non-clinical program manager, several office assistants, and a citizenship incentive that encourages rank-and-file hospitalists to pick up leadership responsibilities in the group and hospital. I. Carol Nwelue, MD, meanwhile, negotiated a 70-30 split four years ago when she became medical director of Sparrow Medical Group’s adult hospitalist service in Lansing, Mich.
As directors seek the right amount of administrative time, they usually encounter a formula attributed to hospitalist pioneer and Society of Hospital Medicine co-founder Winthrop Whitcomb, MD: 0.05 administrative FTE for every clinical full-time equivalent hospitalist. Although that formula wasn’t based on any research or evidence, Ms. Flores said that it—with many caveats—is “in the right ball park” for many practices. “I suspect that it under-counts the amount of administrative time needed for very small practices and over-counts the amount needed in large practices,” she says. 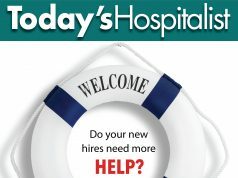 “It may be pretty accurate for a stand-alone hospitalist practice, but more and more groups exist in an integrated delivery system where they are a department or a division of a larger, multispecialty medical group that has infrastructure to support the hospitalists.” That infrastructure includes human resources, finance and quality departments. What sustains Dr. Brimmer in Texas is being onsite for more but shorter days so she can “put out fires as they arise,” working only eight-hour shifts. 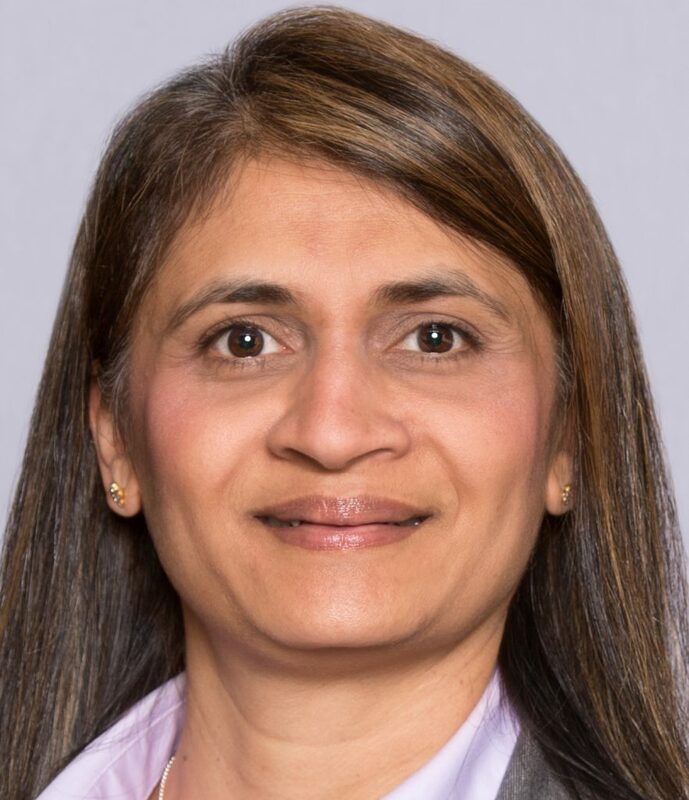 She achieves her 40% clinical time by scheduling herself onto the group’s teaching service, where she can “come in and out of rounding.” With senior residents keeping an eye on patients, she can attend meetings throughout her clinical days. But other hospitalist medical directors need to draw more of a hard line between their clinical and administrative time. 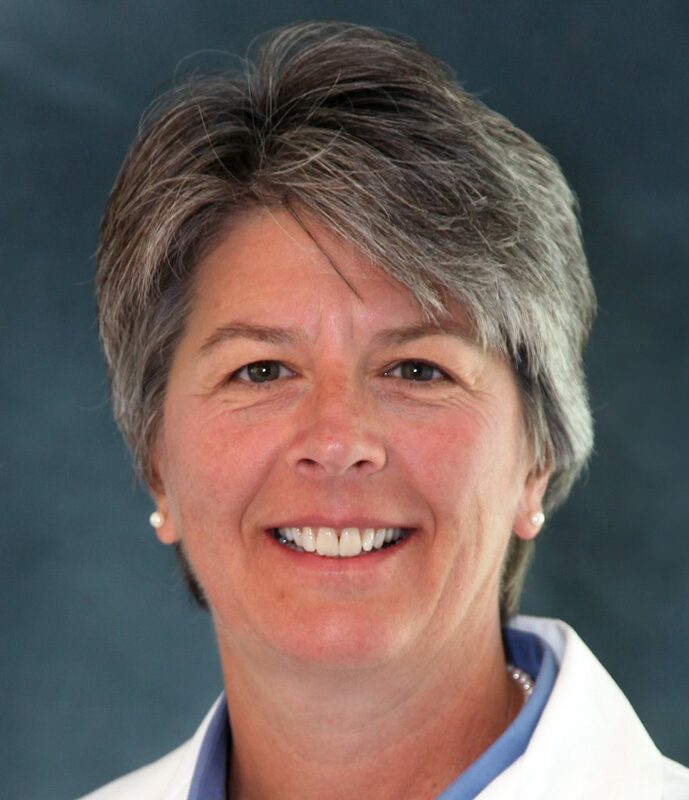 At UPMC Susquehanna Williamsport Regional Medical Center in Williamsport, Pa., Colleen McCoy, MD, used to divide her 50-50 clinical-administrative month to spend seven 12-hour shifts in a row on clinical care. For many years, that schedule allowed Dr. McCoy to balance the competing demands of patient care and being accessible enough to seven-on/seven-off staff to “motivate them to be good citizens and good hospitalists.” That schedule also allowed her to respond to an administration that wanted her onsite from 10-5 Monday through Friday and to take the time off she needed to not burn out. But unexpected short staffing then led her to pick up more moonlighting shifts to fill in holes in the schedule—the wrong place for a director to be. “You can’t be clinical and get home at midnight and come and talk to your boss at 9 a.m. the next day,” she says. “You end up being physically exhausted.” That’s in part why she stepped down from her director role last summer and has recently decided to take early retirement. 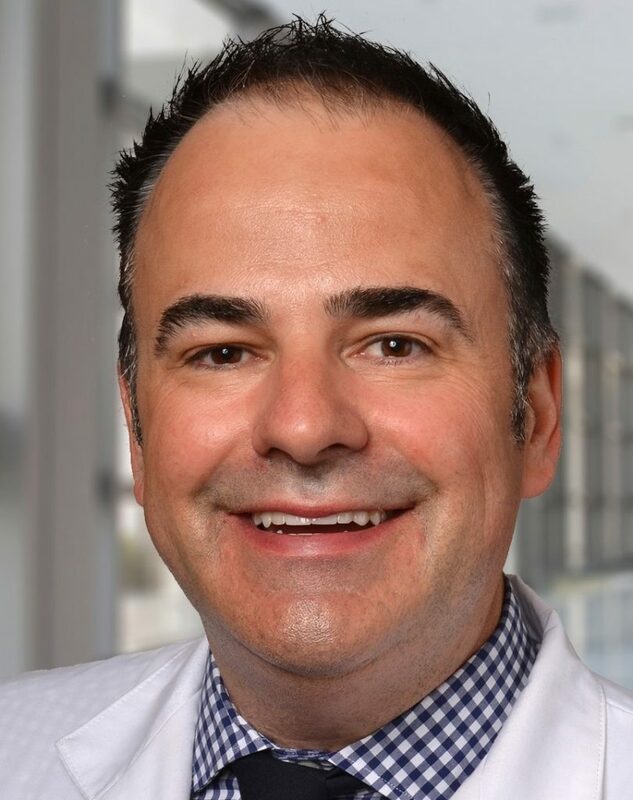 Eric Schumacher, DO, MBA, director of the 100 physician and APC hospitalists in the division of hospital medicine at Ohio State University’s Wexner Medical Center in Columbus, knows all about increasing demands. But while his split between administrative and clinical time has remained the same (50-50), the support around him has grown as the division has rapidly increased in size. So is 50% administrative time enough? “Probably not,” he admits, adding that 30% of his administrative time is allotted from the department for his directorship and the rest comes from his position as vice chair of inpatient clinical operations. “I’m here every day, five days a week, whether I’m on clinical service or not.” Moreover, Dr. Schumacher says he schedules himself into all the types of shifts the hospitalists cover, including nights and weekends, to enhance his credibility with his colleagues and stay informed about the division’s clinical mission. ACCORDING TO the 2017 Today’s Hospitalist Compensation & Career Survey, a greater proportion of program directors report having a “personal experience with burnout” than rank-and-file hospitalists: 48%, compared to 38% of hospitalists who are not directors. Program directors on average earn an annual pay differential of $44,983, and their mean compensation is $311,060, nearly $38,000 more than full-time hospitalists treating adults who are not in the director’s seat. 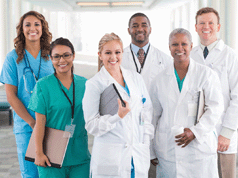 The 2016 State of Hospital Medicine Report from the Society of Hospital Medicine (SHM) notes that leader compensation depends on the size of the practice. On average, the “highest ranked physician leader” in practices with more than 30 FTE hospitalists earns a 23% compensation premium compared to a 13% mean compensation premium paid to those leading groups with between 10 and 19 FTEs.